Shooting star is a game for all ages! 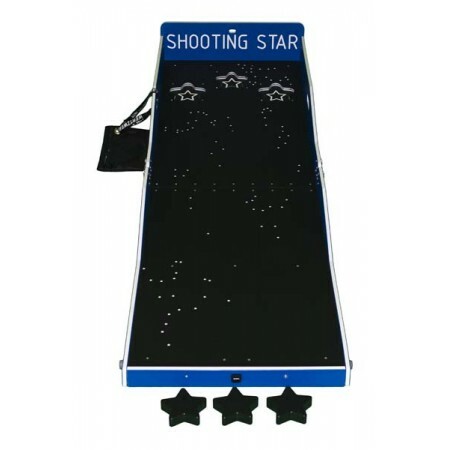 Simply slide the pucks over the constellations and into the star-shaped holes. Can you score all three?